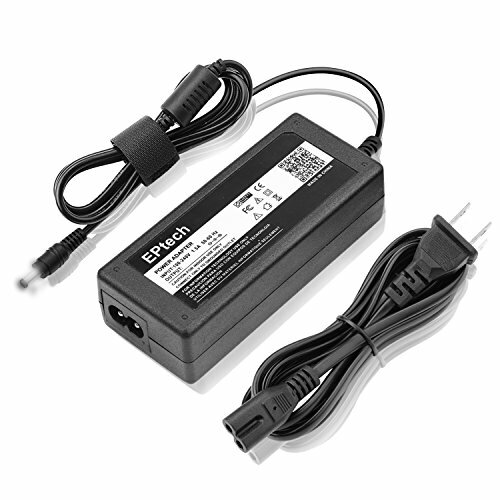 If you don't see your model here, you are very welcome to send us a email with your model or description of your product, we will find the right Power Adapter for you. If you have any questions about this product by EPtech, contact us by completing and submitting the form below. If you are looking for a specif part number, please include it with your message.